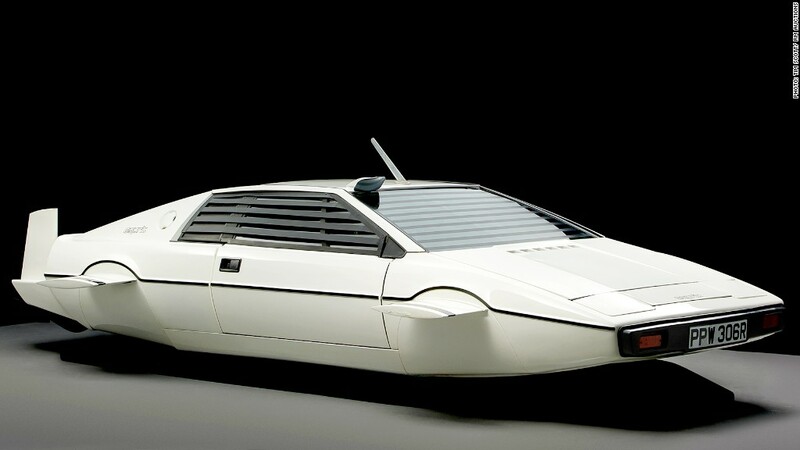 The Lotus Esprit submarine car was used in the James Bond film "The Spy Who Loved Me." The Lotus Esprit submarine car used in the James Bond film "The Spy Who Loved Me" was sold at a London auction for $920,167. Actually, it's not really a car at all. The white, wedge-shaped vehicle has no wheels - it's more of a car-shaped submarine. Another car was used for the movie's driving shots, and separate car parts were used for the close-up shots in which a Lotus's wheels turn into wing-like fins. 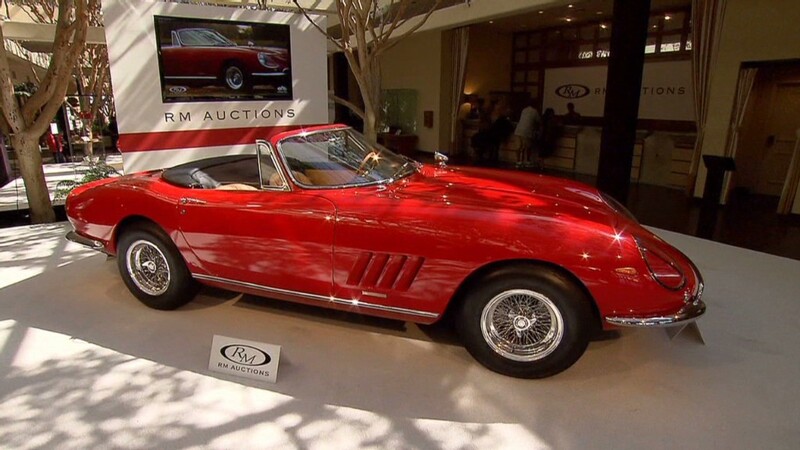 But this was the vehicle that got most of the screen time. In the film, Bond, played by Roger Moore, is seen piloting the sub with a passenger, played by Barbara Bach, inside a dry compartment. But the submarine doesn't actually have anything like an automobile's interior. The Lotus is a so-called "wet submarine," meaning that it fills with water when submerged, so the driver has to wear a wetsuit and breathe air from a tank. After shooting was completed for the 1977 film, the submarine was displayed at car shows and used to promote the movie. The film's promoters then put the sub into a storage locker on New York's Long Island. They paid a 10-year lease for the unit in advance and the vehicle was, shortly thereafter, forgotten about. When the lease ran out and the storage company was unable to locate the locker's owner, its contents were put up for sale in a blind auction. No-one knew what was in the locker. A local couple won the bidding for less than $100, and went into the locker to find the finned Lotus inside.